Poutine Your Mouth is loved by all. What are you doing the beautiful Saturday March 2nd, Lopez? Come on down to 214 Lopez Rd in the Village next to @psrpaperscissors and enjoy some tasty Poutine, craft beverages, And artisan hot sandwiches on @barnowlbakery rolls. 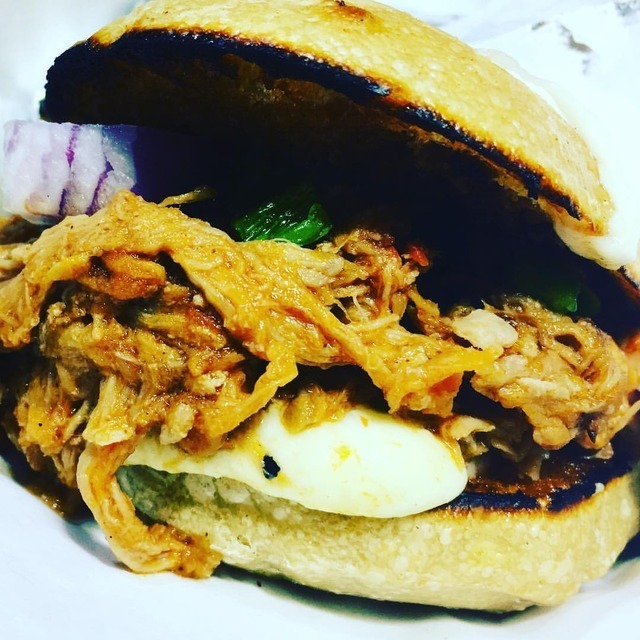 @goldenglencreamery @jackmountainmeats @lopez_islandwa #wrap #sandwich #pulledpork #poutineyourmouth #foodie #lovewhereyoulive #liveauthentic #local Yum!!! (at Poutine Your Mouth) https://www. Lopez Appreciation Day Friday March 1st, 11-3PM 214 Lopez Rd. Next to @psrpaperscissors buy one, gift one as our way of saying thank you to all the wonderful people of Lopez who have supported us these past few months. 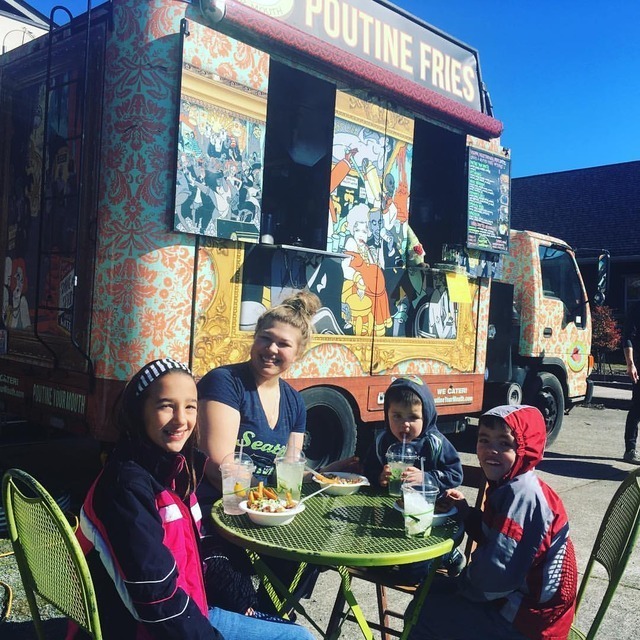 @lopez_islandwa @barnowlbakery @jackmountainmeats @goldenglencreamery #appreciation #wrap #sandwich #poutine #love #lovewhereyoulive #local #organic (at Poutine Your Mouth) https://www. Last day Lopez for Pulled Pork Poutine today Saturday February 23rd until 3PM!!! In the Village 214 Lopez Rd. #wrap #sandwich #pulledpork #delicious (at Poutine Your Mouth) https://www. instagram. The sun graced us with its presence today Friday February 22nd. We are open with Pulled Pork as the special!!! 11-3PM! in the Village next to @psrpaperscissors Try it three ways 1. Order it as a Poutine with Cilantro, jalapeÃ±os, red onions and sour cream! 2. Itâ€™s back Lopez! Pulled Pork Special!!! 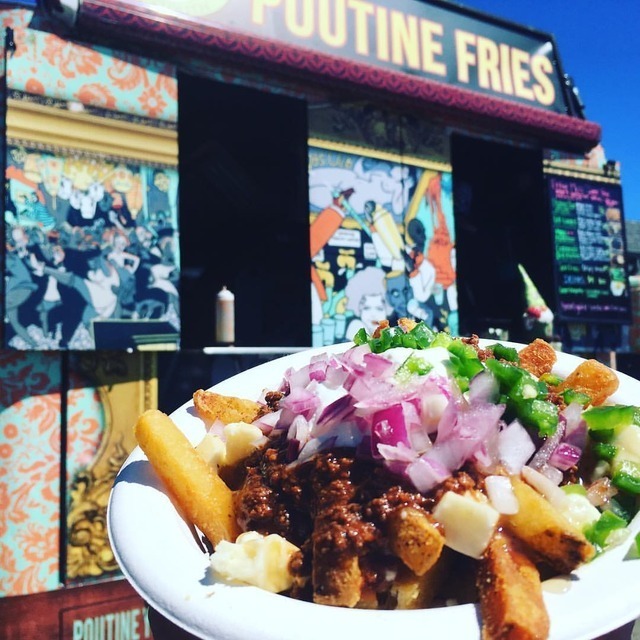 Monday February 18th from 11-3PM in the Village next to @psrpaperscissors Order it as a Poutine with Cilantro, jalapeÃ±os, red onions and sour cream! Or as a hot sandwich with Its Lindaâ€™s BlackBerry Jam & goat cheese spread. Or really change it up and get it as a wrap with fries inside…. say what??? 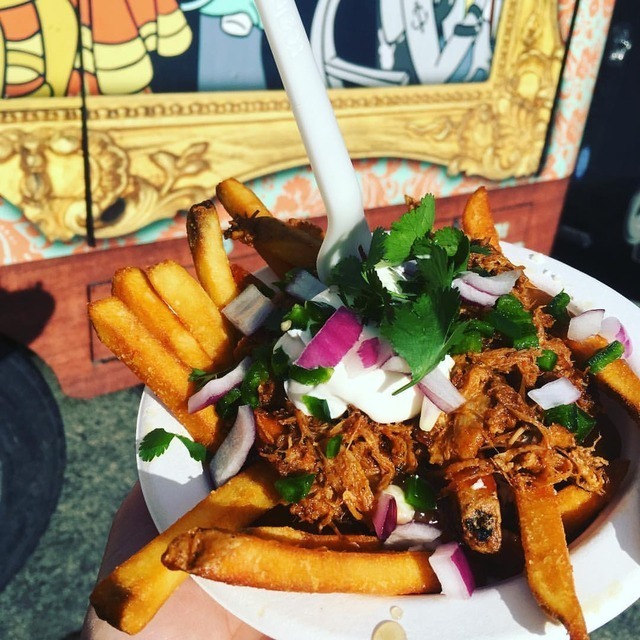 #poutineyourmouth #lovewhereyoulive #liveauthentic #foodie #wrap #sandwich #pulledpork @jackmountainmeats @lopez_islandwa @goldenglencreamery @barnowlbakery (at Poutine Your Mouth) https://www.